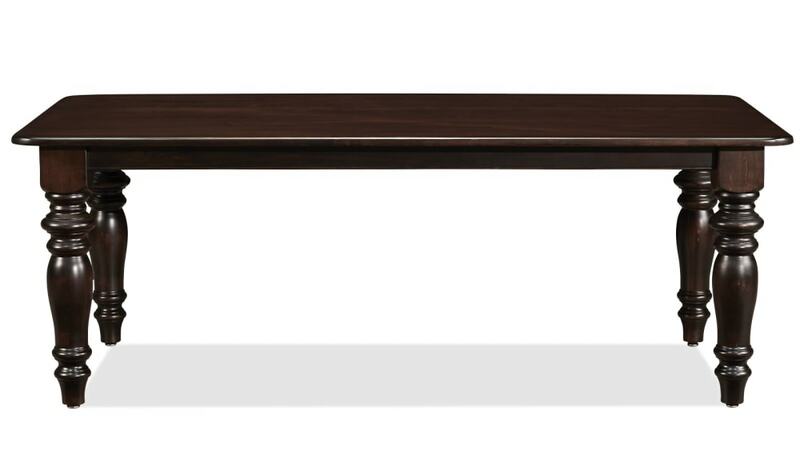 This beautiful, American-made maple wood table is large enough for a dinner party or a big family. 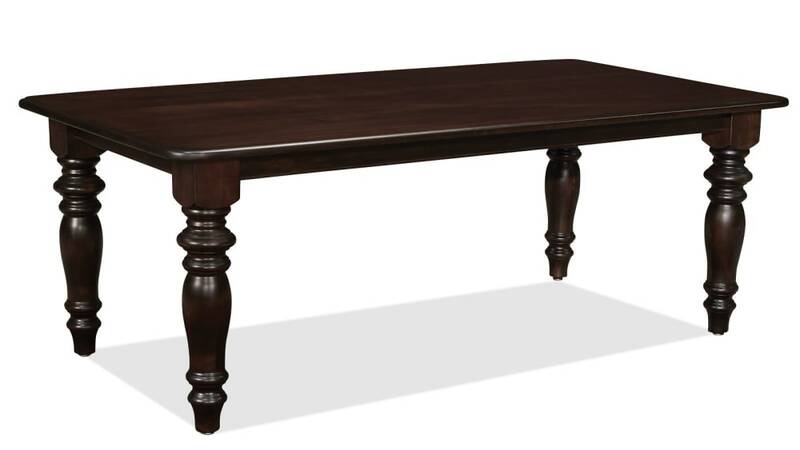 When you purchase from Gallery Furniture and use our same-day delivery, you can enjoy this hand-crafted solid wood table in your home TODAY! Solid maple wood is used to astonishing effect, making this table both beautiful and unique. 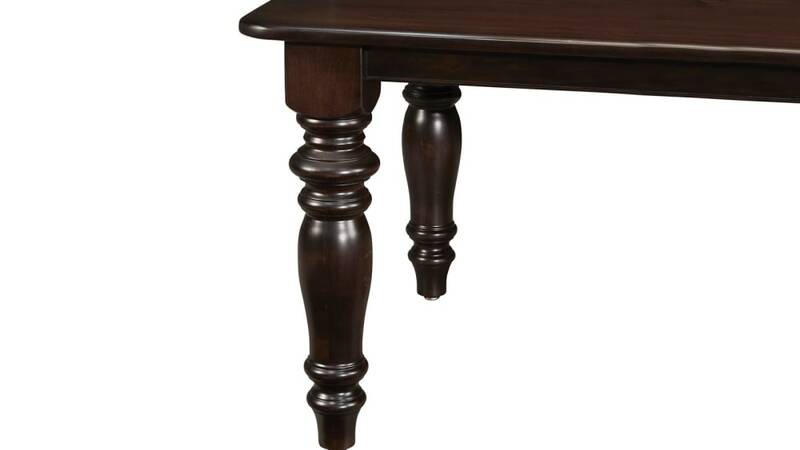 This solid wood dining table is Made in America. After hours of labor-intensive sanding, this table is stained a rich lustrous color to enhance the wood grain. 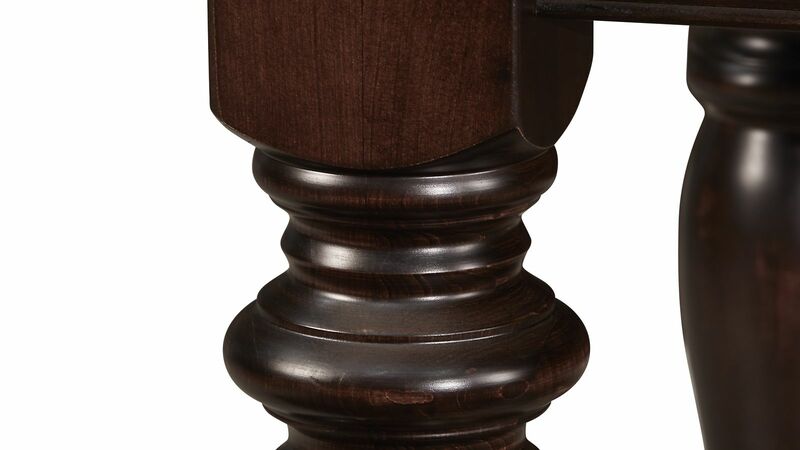 A satiny finish will add a sophisticated elegance to any room.